Dr. Philip R. Saba joined Wake Radiology in 200. Originally from Pittsburgh, Pennsylvania, Dr. Saba received his medical degree from the University of Pittsburgh School of Medicine. He completed three years of a psychiatry residency at the University of Pittsburgh Medical Center before turning his focus to radiology. He then completed his residency in diagnostic radiology at Mercy Hospital of Pittsburgh and a neuroradiology fellowship at Barrow Neurological Institute in Phoenix, Arizona. Dr. Saba spent nine years as a resident and fellow, studying neuroscience, general radiology and neuroimaging. Dr. Saba is a neuroradiologist. He is board certified in diagnostic radiology by the American Board of Radiology (ABR) and holds a Certificate of Added Qualifications (CAQ) in neuroradiology. 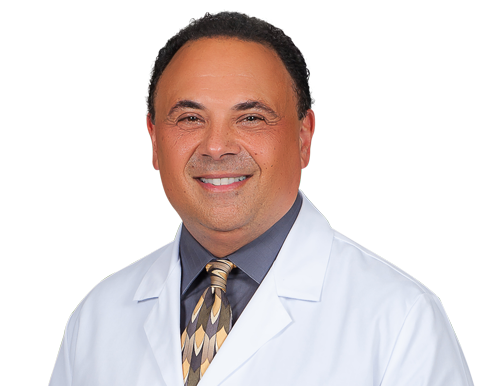 Dr. Saba is a senior member of the American Society of Neuroradiology (ASN). Dr. Saba cherishes his faith, wife, children, and dear friends.